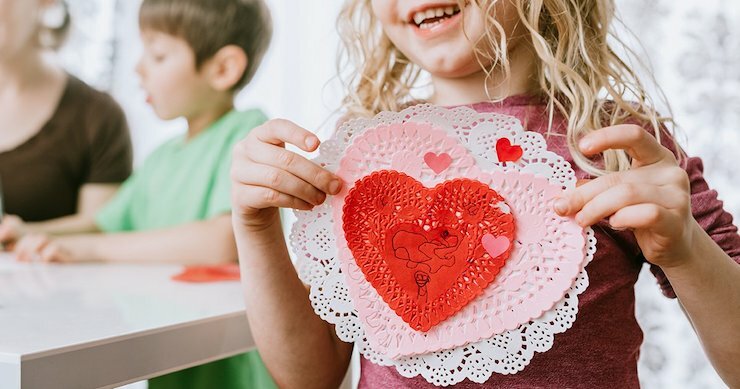 Valentine’s Day Projects you can do at home. 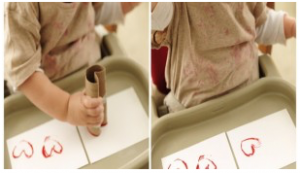 Here are 5 easy-peasy projects that you can do at home with your kiddos, some so easy they need no explanation (toilet paper roll heart, anyone?) 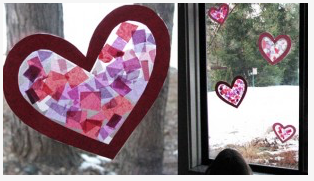 These would be a great way to surprise the grandparents with a creative gift made from the heart. This can combine a budding love of ‘cooking’ with a darling gift. Put this little bug on anything, or nothing at all! 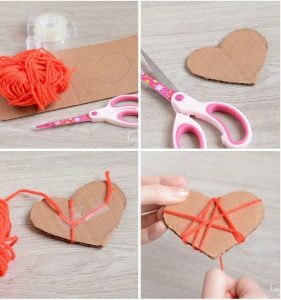 These would also be adorable as Valentine’s card decorations! Yarn wrapped hearts from easy peasy and fun. This one is so simple, although we provided the link, you don’t need more than the pics below! Speaking of hearts, everything is more fun in 3D, right? 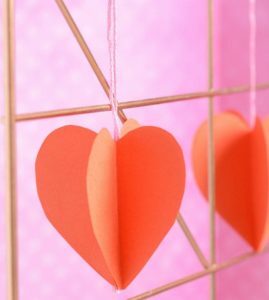 Here is another craft from Easy Peasy and Fun; 3 D hearts. 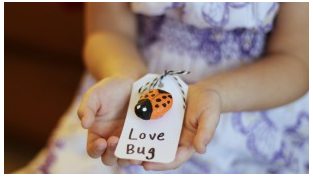 We think it would be so much fun to make a bunch of these and hang them in a doorway, or inside a cabinet so mom, dad, or grandparents start their day with a smile! Looking for a fun Valentine's Day event around NOLA? Check out these events you do not want to miss!